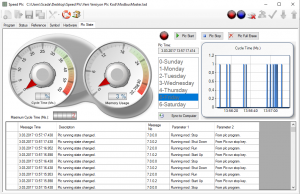 Speed PLC Software | Raspberry Pi | STM32 (ARM Cortex) | Fultek PLC. 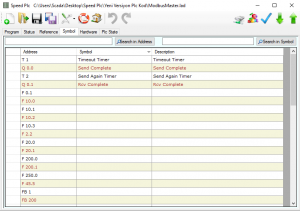 Home » Speed PLC Software | Raspberry Pi | STM32 (ARM Cortex) | Fultek PLC. 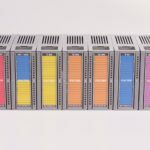 Speed ​​Plc is a complete system that allows you produce a PLC. 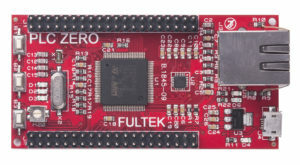 It consists of Speed ​​Plc editor software (the program that runs in your computer) and firmware (operating system loaded in the chip or board). 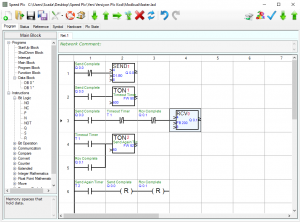 With Speed ​​Plc editor program you can prepare plc code in ladder language. The code you have prepared will be operated by the firmware. 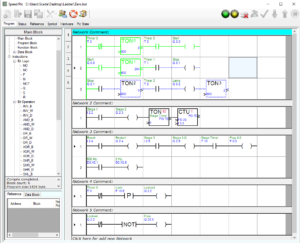 With the Speed ​​Plc editor program you can control all the features of Plc. Firmware is currently only available for Raspberry Pi and STM32f407VGT6. We will prepare the firmware for other boards and integrate it into the Speed ​​Plc system within a short time. 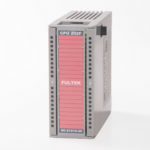 With Fultek brand plc modules you can use without license requirement. With the Speed Plc program, you can use Fultek brand FulMatic 7 plc without license. For now, you can use 20 different types of CPU modules and 25 different input / output modules for all your automation needs. Click here for more information. 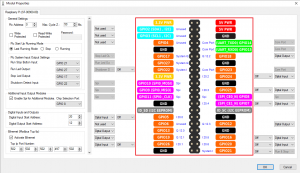 With the Speed ​​Plc system, you can turn the STM32F407VGT6 into a plc in a few minutes. Firmware last update date 28.03.2019. You can download the firmware for STM32f407VGT6 here. Click here for more information ablout to PLC ZERO. 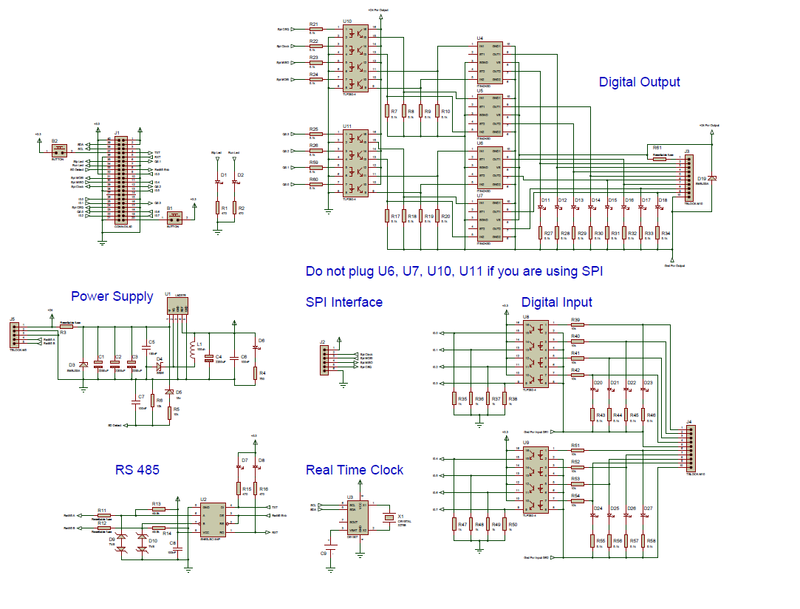 You can download the recommended electronic schematic here. You can download the Proteus project here. 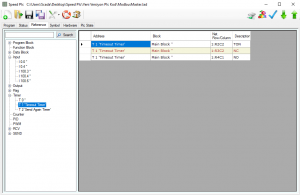 Speed Plc firmware STM32f407VGT6 pin usage. Raspberry Pi is a complete computer with different models ranging from $10 to $35. With the Speed ​​Plc system, you can turn the Raspberry Pi into a plc in a few minutes. You must first install the Rasbian operating system to the Raspberry Pi you bought. You can see how the installation is done by expanding the window below. With the Win32 Disk Image program, write your Rasbian image to the SD card. Make SD card, keyboard, mouse and screen connection and power up the Raspberry Pi. If you are using hdmi run the nano program by typing this to command line: sudo nano /boot/config.txt . Find hdmi_safe = 1 line and make it active. 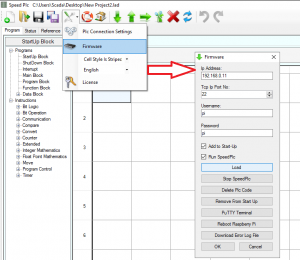 Allow SSH, SPI, I2C and Serial port from Raspberry Pi Preference menu. At the command line, run sudo apt-get update. Run the nano editor by typing this command to command line: sudo nano /etc/rc.local . Add the hwclock -s statement on the exit o command. Run the nano editor by typing this command to command line: sudo nano /lib/udev/hwclock-set . Comment out the three lines as follows. 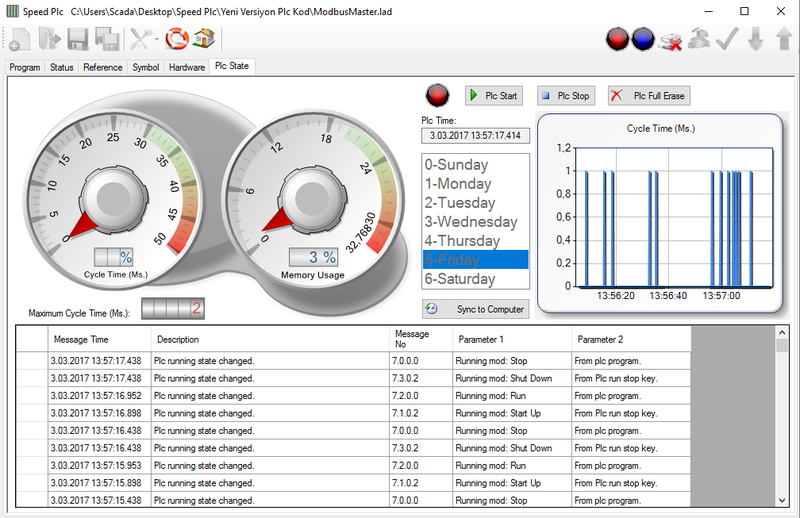 Finally, run the Speed Plc program and load the firmware into Raspberry Pi. Once the installation is complete, the firmware must be transferred to the Raspberry Pi with the Speed ​​Plc program. As soon as the transfer is complete, Raspberry Pi will start working as Plc. 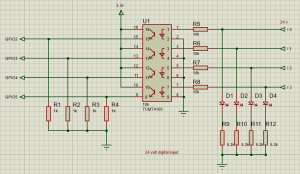 Raspberryi Pi inputs and outputs are in TTL (3.3v – 25mA) level. 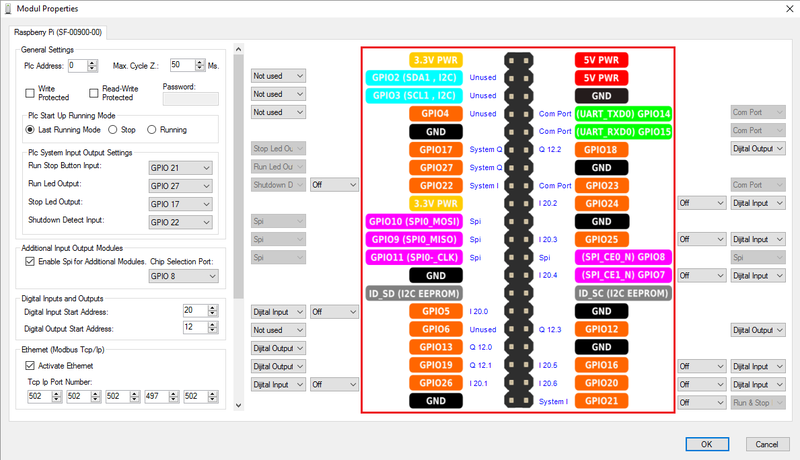 For now you can test your PLC by connecting buttons and LEDs. On the Raspberry Pi there are 26 ports that you can use as input / output . 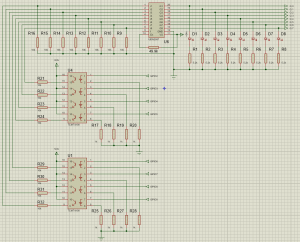 Then you should design the IO Shield circuits to protect the Raspberry Pi inputs and outputs. 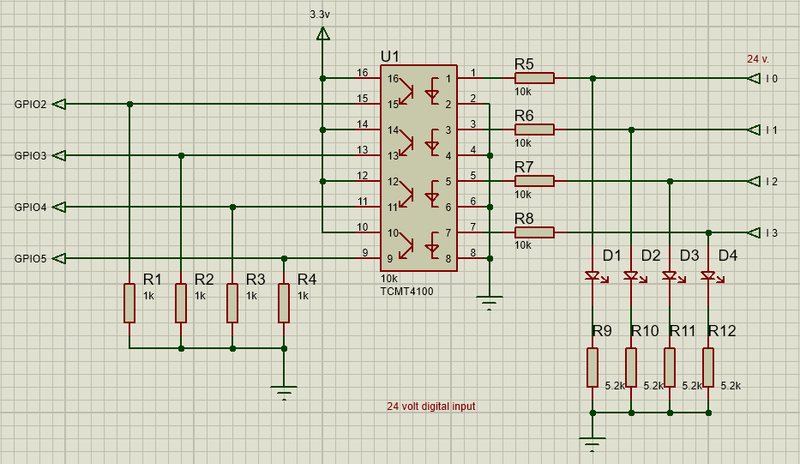 Expand the window below for optocoupler circuit design. In order for Raspberry Pi to be a true plc, the inputs and outputs used by the plc system will be needed. 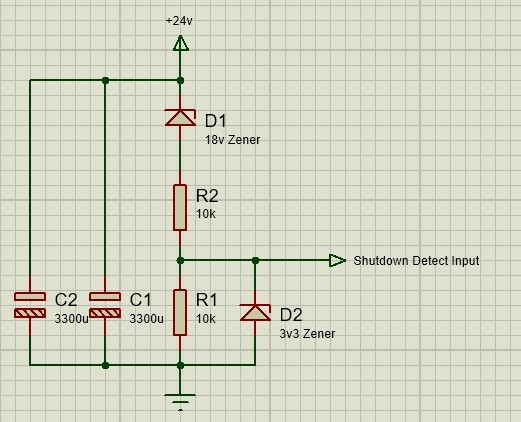 Plc shutdown detection input. Persistent values ​​should be stored to the disk by the firmware when the plc shutdown. With this signal, shutdown of the plc detected and the values ​​are recorded. Raspberry Pi can be used as plc without any other system inputs. But without this input, data values ​​will never be persistent. However the Plc code is always saved to disk. 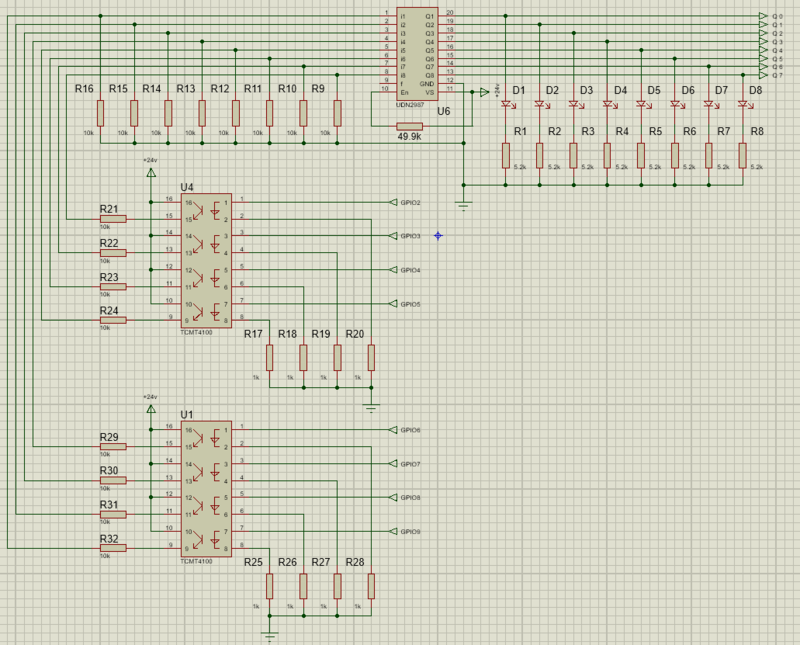 You can download the electronic schematic here. You can download Gerber files from here. 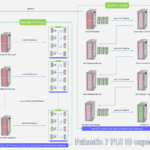 Plc with Raspberry Pi capability is not in the world yet. Imagine a plc with hdmi screen, keyboard, mouse, wifi, ethernet, bluetooth, serial port, Lcd, gigabyte of disk space, cpu with 4 cores and faster than 1 GHz. You can choose the appropriate equipment yourself. 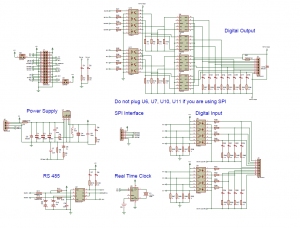 Besides onboard inputs and outputs, you can design IO cards working with SPI. You can reach 16384 input / output capacity. All IOs can be read and written within only 50 ms. You can produce specific cards. For example; You can create a servo control card and add it as a plc expansion module. 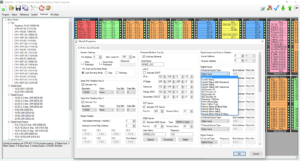 The easy, fast and highly capable features of the Speed ​​Plc editor program are an advantage in itself. And you can start working at zero cost. You do not have to buy anything from us. 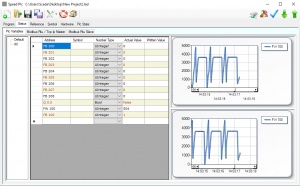 Speed ​​Plc program can be used freely up to 2 kb plc code. You can be a plc manufacturer without buying anything. There is no restriction on the amount of plc you sell or use, and there is no charge for production. The Speed ​​Plc system is produced as a result of long R&D work. It is newly offered to market. We will continue to develop rapidly. Note for only Raspberry pi: The only disadvantage we can find for now is originating from the Java virtual machine. 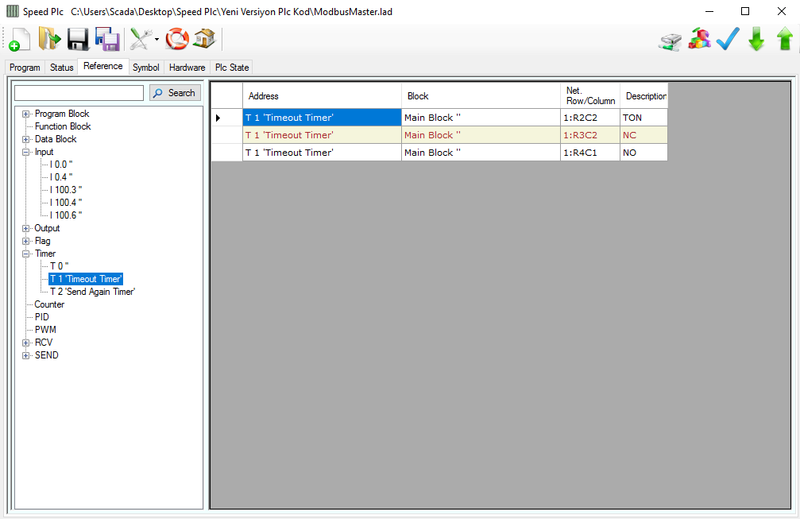 Speed ​​plc firmware is written in Java for Raspberr Pi. Java occasionally performs garbage collection. For this reason, the cycle time can be extended independently of the plc code. In the tests, 3-5 milliseconds per minute, and 3-5 times per day, 100 millisecond of cycle time extensions were observed. This error is mostly caused when communication with the PLC via ethernet. We are working on this error. For now, you should use the Speed ​​Plc system by accepting this error. Further developments will be announced on this page. You can access our support website here. You can use the Speed ​​Plc (Starter) with no charge, except for the restrictions in the table below. Contact us for different usages and designing SPI input and output modules. Basic 8 Kb. Yes Yes 500 Usd. Professional 32 Kb. Yes Yes 1000 Usd. Ultimate Limited with plc memory Yes Yes 2000 Usd. 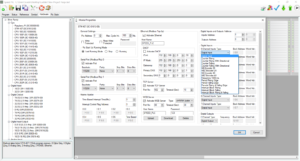 You do not need a license for Fultek brand plcs. 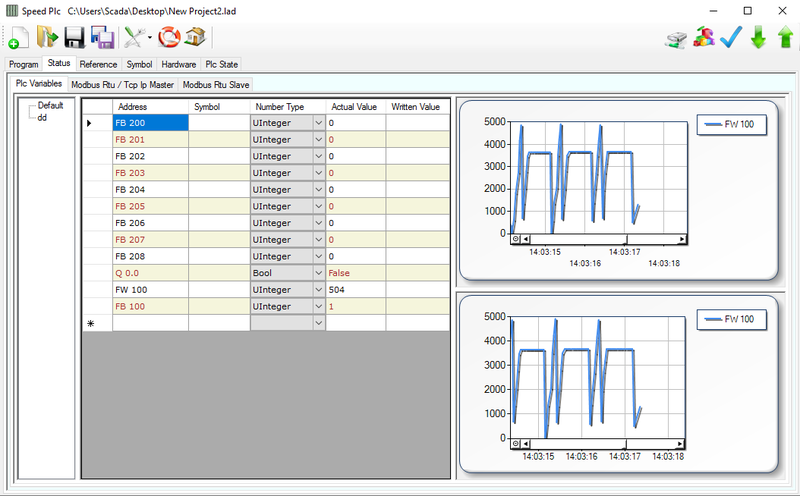 With the Starter model, you can use all features of Plc without any restrictions. 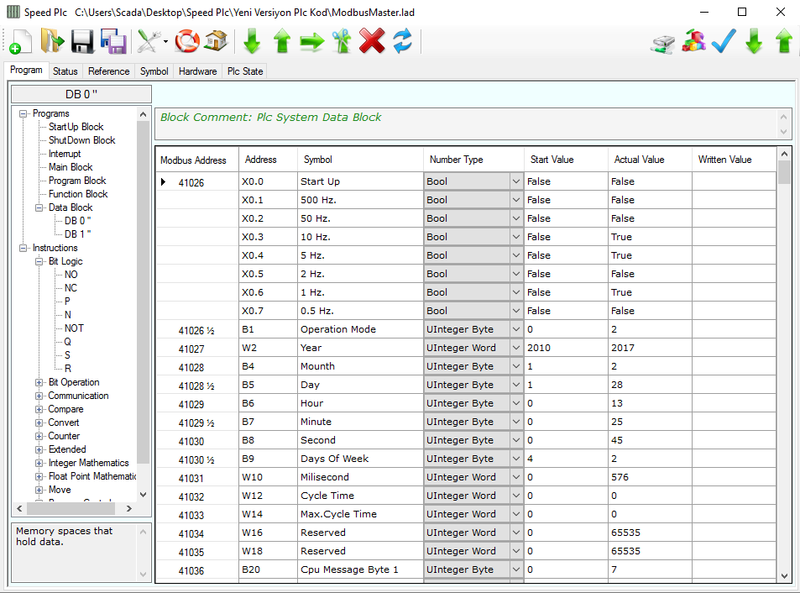 The Speed ​​Plc system uses the 1 Kb plc code for the system. So 1 Kb code can be written with Starter version. Input / output ports on Raspberry Pi can be used in all models. The Speed ​​Plc program has a three-year upgrade warranty. You can get the new versions for three year from the date of purchase. At the end of this period you can upgrade by paying 50% of the license fee. The Speed ​​Plc program will store your license code when the license is activated. However, if there is a problem, it can be deleted from the system. For this reason, keep it in different way. When the license code is activated for a computer, it can not be used on a different computer. To make it available again, you can deactivate the license code when the computer you are using is connected to internet. You can activate the same license key on the same computer if you format and re-install the computer on which you are using the licensed Speed ​​Plc program, or if the Speed ​​Plc program is deleted and re-installed. In this case, you have to perform Deactivate License operation with your old computer to activate it on a different computer. When more than one applications running with the license code, which created especially for your name, are detected, your license will be canceled and legal follow-up will be started.our knowledge. 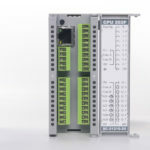 You can buy firmware to produce your own PLC without purchasing the Speed PLC program license. It is sold firmware 100 pcs and 1000 pcs in USB Dongle. 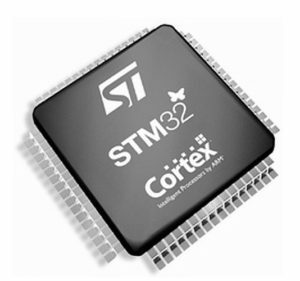 This firmware can be used for STM32F407VGT6. When you install this firmware in the chip, you can use all the features of the PLC without any restriction with the free version of Speed PLC software. Each firmware download to Chip will reduce the number of licenses in the USB Dongle. The same fee must be paid for refilling. 1000 pcs Firmware price 20000 USD. 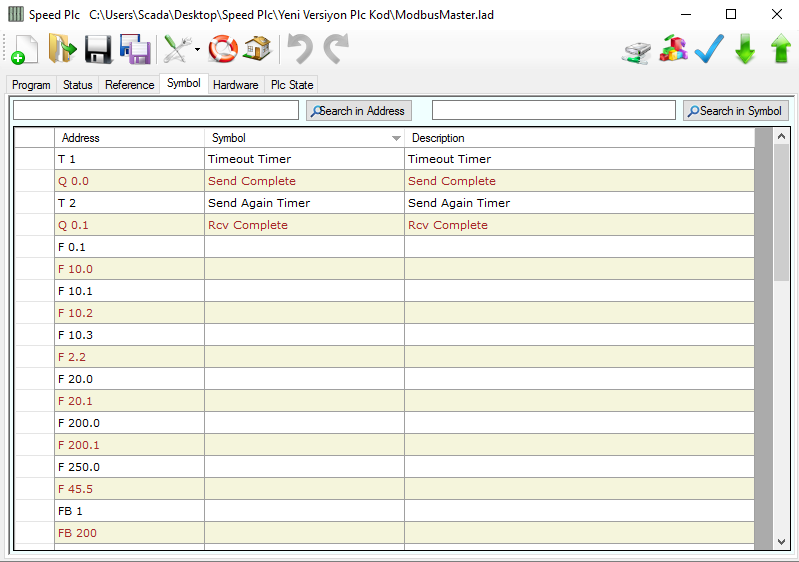 Note: The firmware download process is done with the Speed PLC program. An internet connection is required during this process. When the USB Dongle is corrupted, we access the available license information from our records. 06.04.2019 version 2.1.0 Some bugs fixed. 28.03.2019 version 2.0.9 Some functions have been improved. 14.03.2019 Version 2.0.8 released. Some bugs have been resolved. 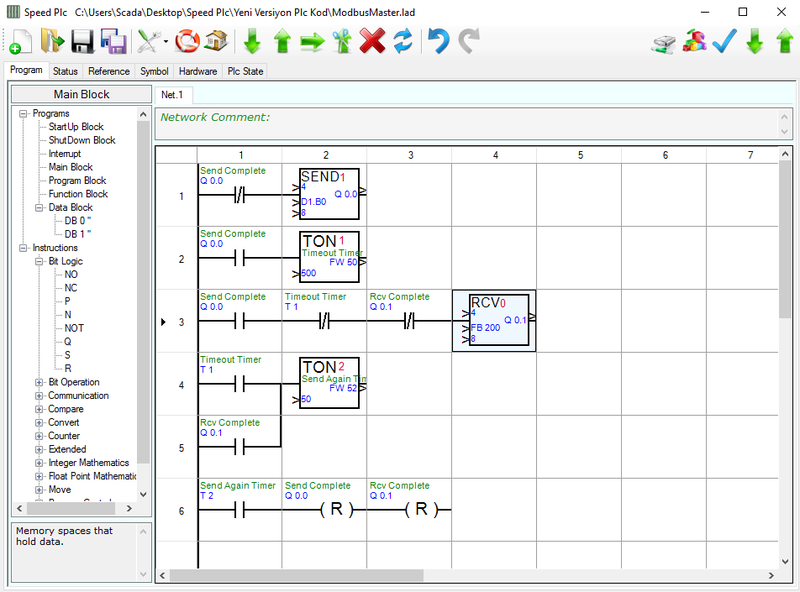 All networks are displayed on a single page. Variable and symbol suggestion function added. 01.02.2019 Version 2.0.7 released. Some bugs have been resolved. Added referance and Datablock view in main screen. 19.01.2019 Version 2.0.6 released. Some bugs have been resolved. 24.11.2018 Version 2.0.5 released. Some bugs have been resolved. Improved performance for large project. 12.11.2018 Version 2.0.4 released. Some bugs have been resolved. 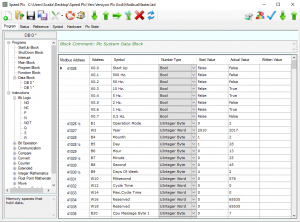 List of used PLC variables listing function was added. 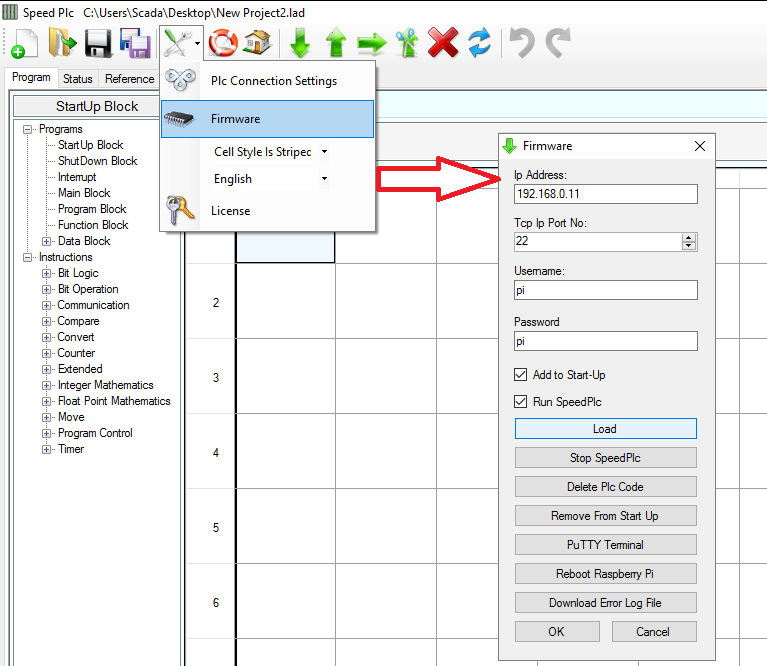 Added value changing function in block status window.